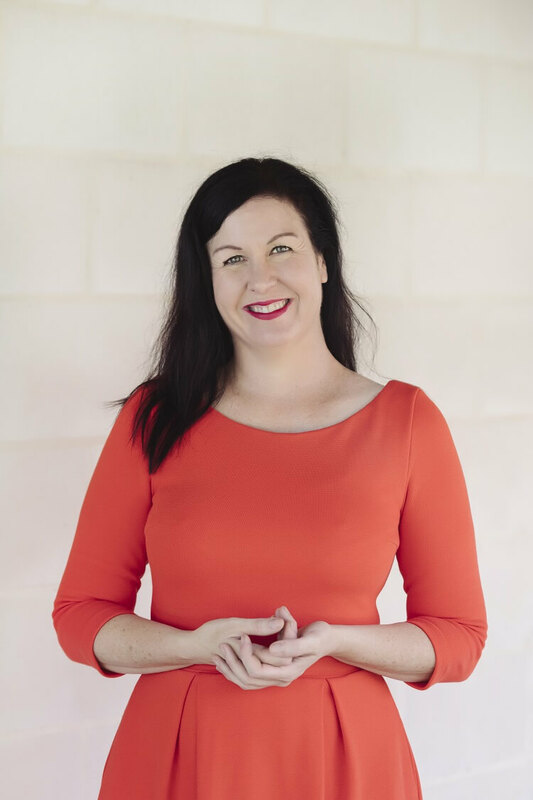 In 2011, Jody launched Stay at Home Mum and soon after met Nicole Millard, the pair went on to be an unstoppable force, bootstrapping Stay at Home Mum PTY LTD into what it is today. Today their Facebook Page boasts over 520,000 unique organic followers and their website has over 800,000 unique monthly users. 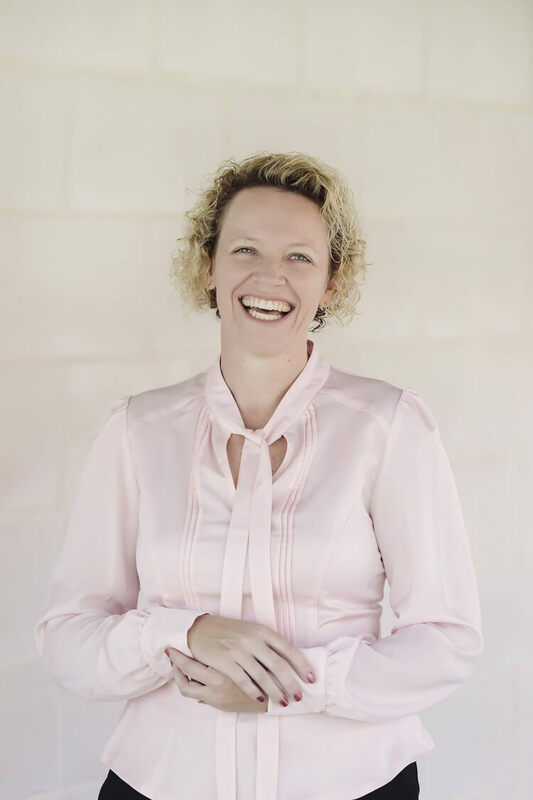 With the help and guidance of Jody’s Husband and Stay at Home Mum’s CEO Brendan, SAHM has produced hundreds of successful campaigns for some of Australia’s biggest companies such as Woolworths, Aldi, DeLonghi, Ikea, Vicks and Spotlight. Jody has launched 4 books (and counting) with Penguin Publishing with the 2017’s “The $50 Weekly Shop” becoming a best seller. Not only is she a best selling author, she has written over 10,000 articles for not only Stay at Home Mum, but for newspapers and magazines all over Australia. She is also a regular on The Morning Show and Sunrise talking all things parenting and online business start-ups. Nicole has unparalleled knowledge of Social Media growing SAHM’s following to over 520k followers (with virtually no budget). She is proficient in building communities organically. Her passion is teaching others to run their businesses successfully by using social media. Brendan is the creative one, looking after all videography and photography for SAHM. Brendan also has over 25 years experience working in or on SME’s. 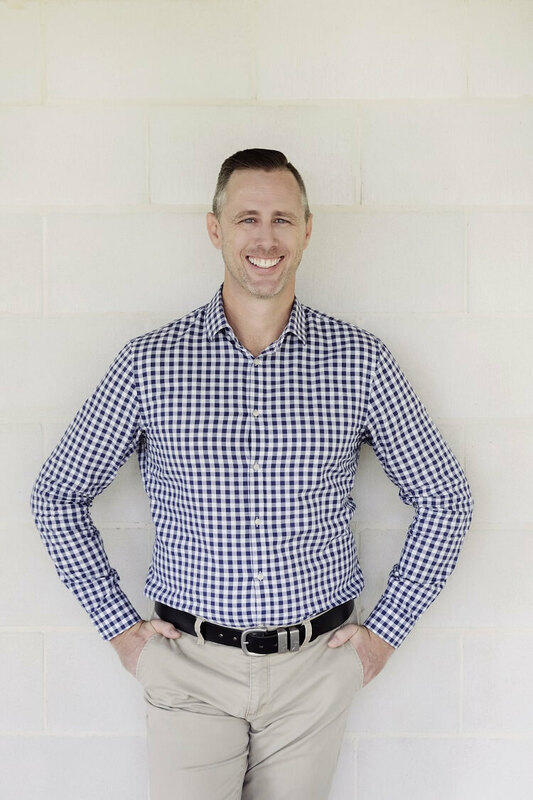 Brendan is a fifth-generation Gympie person and is proud to be a local helping locals. Tenacious Digital also has the support of an extensive team including web developers, a graphic artist, editors and even a Mail Chimp expert to ensure the success of your venture in every respect. We really can’t wait to get started helping you! Tenacious Digital – We employ a wide range of research tools to develop a comprehensive digital marketing solutions that will meet your acquisition goals, get in touch learn more About Us. At the end of the day, we are real people just like you. We don’t live in a glass castle and we are here to help you. If you want to start selling online, need help on marketing strategies and website development. Content creation and photography, video production and much more! We could help you to start your business online! Because we are a team who want to help. We specialise in Gympie websites and social media marketing. If you want to have a gympie website but don’t know where to start, Please click here. To learn about us Tenacious Digital.